with cool feet in the dew. the genital slip, the smallest. who confuse her with her name. Her gaze is a sailing ship. all these are in the air. Her wet skirt is her book. our sisters the laughter of her sisters. The sun and moon are in the sky. a wet flame. How pale the moon is. How at one everything is in her gaze. She heals the letters of your name. You dream you are her only errand. She leaves her footprints in you. and walks on, splendid in walking. What are we to make of such grace? The great poets of the last half-century rediscovered for us the musical power of the poetic line, the actual line in an actual poem. Not a counted beat but a rhythmed tune, a muscular (the heart is a muscle) limb of sound. From the line we make music, and we shape lines by the silences between them. We learned from Creeley and Duncan and Williams (for me, in that order) how the interruption of syntax indulged that deepest of all qualities of poetry, what Shklovsky and the Russian Formalists called ostranenie, its strangeness, its subtle or not so subtle difference from ordinary speech. From that strangeness our poets made music. 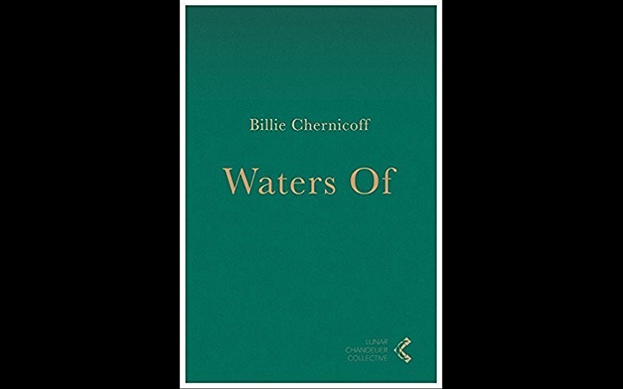 When I read Billie Chernicoff’s work, though, for all its quiet, tuneful suspensions of syntax over visual gaps, I’m conscious of something else at play. I want to tease out here, if I can, what that difference is. Or not so much difference (from what I and a million other post-New American Poetry poets are doing) as something added to that process, a different way the music is being used. Provisionally, I think it is a mode of making visual. Look at the longish poem in the middle of the book, “Gradiva.” and you’ll find a scrupulously lucid description of the image of a “walking woman” — which is pretty much what I take the Latin word to mean. 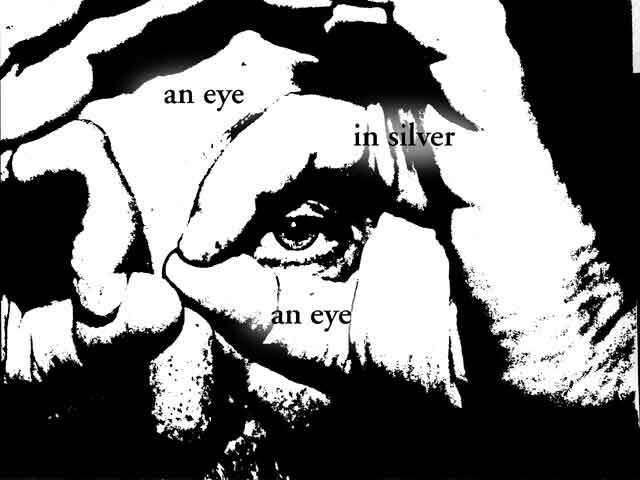 That poem, its summoning of the image, is my clue to what’s fresh, very fresh, about Chernicoff’s work. To say it as clearly as I’ve been able to think it, she’s trying to turn the hesitant, graceful movement of music into a visual apprehension of physical movement. The silences at the ends of her lines are not just rests in the musical score, rests in the measure, they are the geometric points that outline the shape of a person, or a Chinese bronze — it is as if the shape of the poem says: when you see this, know that there is a curve, a salient, a deep embowerment in what the sound of me is summoning you to behold. Something like that. I feel it in the persistent visualization that goes on in Chernicoff’s work — things say look at me. Even when they seem to say touch or taste me, I see more the hand reaching out to caress, rather than the feel of bronze or flower beneath the fingertip. In this sense, Chernicoff’s work is profoundly shaped by, part of, the visual culture we more and more inhabit. She casts the image on the mind’s eye — as poetry has always been doing, that’s what an image is — Brakhage’s “eye-mage,” Pound’s phanopoeia, all that. But Chernicoff’s process is not to cast the image by describing it in so many words, but by setting the name of it in supple motion in the silent air around the poem — we see the shimmer. Something like that, again. I started out by noticing the grace, the dance-like suavity of her tunes, her sequences, especially the order of things she notices for us to observe or inhabit. Quiet, slow, unhurried as any object, the spectacles her poems unfold are sumptuous in their giving. The book’s title itself starts us off with just such a seen silence. The waters of. Of what? Of Babylon where we wept, remembering? Of Siloe, where we hold our tongues and meditate? The Housatonic that flows through her neighbor fields? Sea that washes all away? 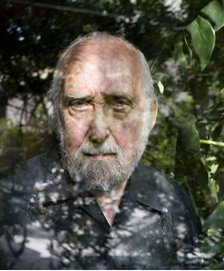 That of makes us see something, a place or word, just as so often the line will end, startling as a knock on the door. We hurry to open it to see who’s there.